Home /Tarot/What is Your Favorite Tarot Card? 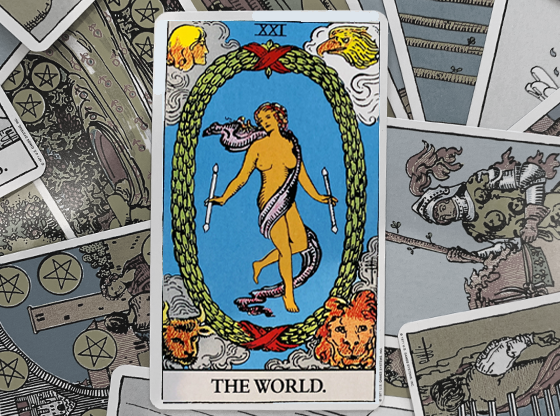 The tarot is such an amazing adventure as it is made to guide us through life as well as help us make the right choices when we are faced with adversity or variety. We all tend to favor a path that we find right for our energy. Maybe you like the safe path? Or perhaps the more adventurous one? What about riding the center-line and feeling secure? 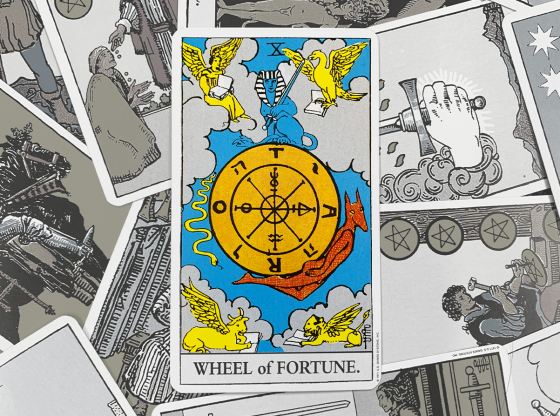 The tarot takes care of all our options; so, which is your favorite? 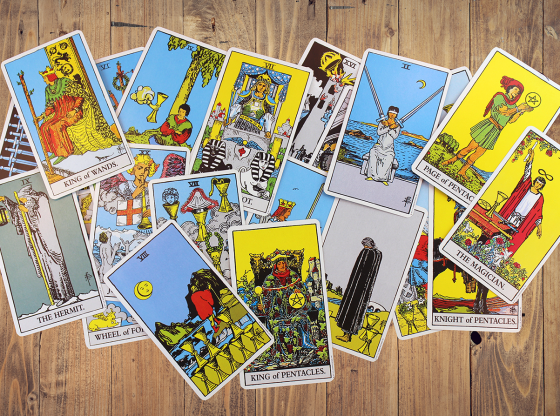 There are 78 cards in the Tarot: 22 Major Arcana, 12 Court Cards, and 44 Minor Arcana. There are so many choices and combinations! 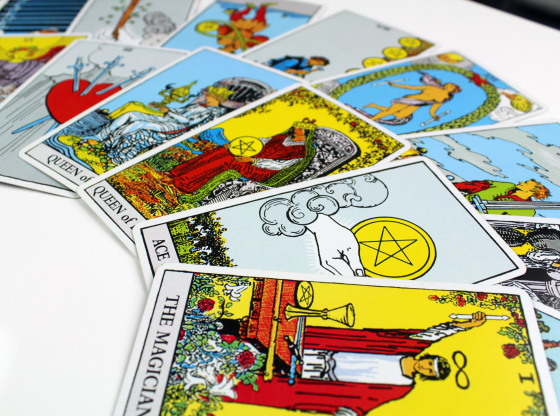 The Major Arcana are the cards with the strongest messages; most of us find our focus there as that directs us. The Minor Arcana follows under and represents lessons we can learn. It is important to remember that you will find that our wants and needs change with time, so while at one stage we will find ourselves drawn to a card, it will change as we evolve through life. Be open to change because that’s what life is really about; it is not a race but an adventure. 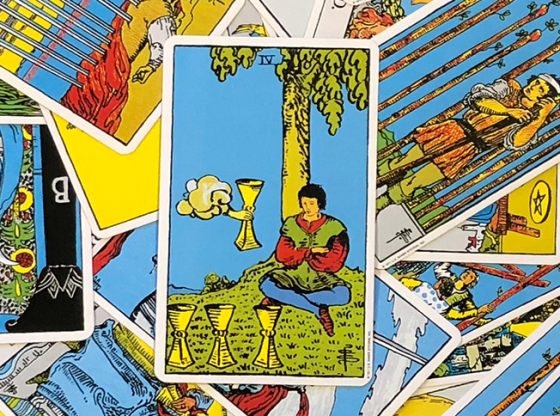 The tarot starts at zero, which often confuses people as we all count off from one, but remember, the life adventure of tarot starts us at birth; we are all void of knowledge and grow from there. That is why The Fool card is numbered zero, for us to fill the canvas and go through the different stages of life. The number on the cards increase as we grow and attain goals. Many of these cards will only briefly touch our lives, many will be a huge influence as we have to try over and over again to learn the lesson of the card, but we will each have a card touch our lives. Movies and TV makes us all fear The Death card and The Tower card, but we still strive for changes and new chapters each day. The changes can also be good, so remember that the cards are there to guide you. Sometimes we don’t always get what we want, but we need to understand the lesson of wanting something versus needing something. Each tarot card shares a lesson, and you can grow with them by learning their lessons so that you can apply them to your life. See how The Strength card teaches you patience for your goals; The Star card reminds you to believe in your dreams and make them happen; The Moon card warns you of the dangers ahead and that you always need to use care and caution as fears can bring out the worst; The Lovers, of course, reminds us to choose properly between vice and virtue. The High Priestess card reflects the importance of trusting your instincts. Life is a journey that we can enjoy even through the challenging bumps and obstacles. The most important part is that we grow and learn what we need in our lives. The tarot can guide us to the best path. It can bring us our goals, but remember that the best path is not always the smoothest, so consider that as you make your choices. Just remember, often the bumpiest paths help teach us the most for the best outcome in our futures. 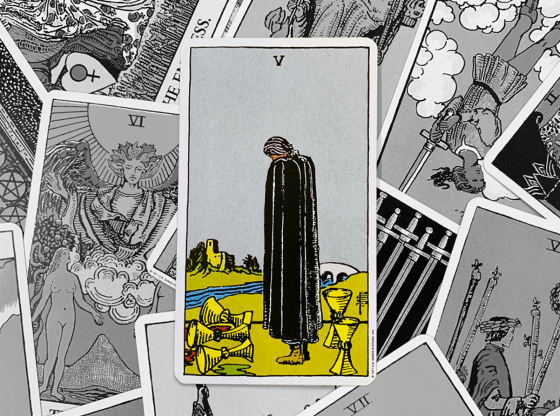 Use the tarot to guide to help you with your choices. Take the time to listen to the messages of the tarot. See how the card applies to your life and how it can help you make the right choice the first time around. This way, you won’t have to repeatedly make the same choices that lead to the same outcome. 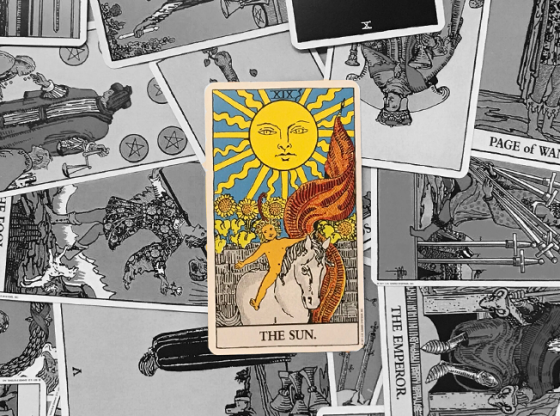 Enjoy the fun that the tarot offers; see that it offers many options that are beneficial and fun, such as, The Sun card, The World card, and The Magician card. Every day, the tarot will be useful in your life. 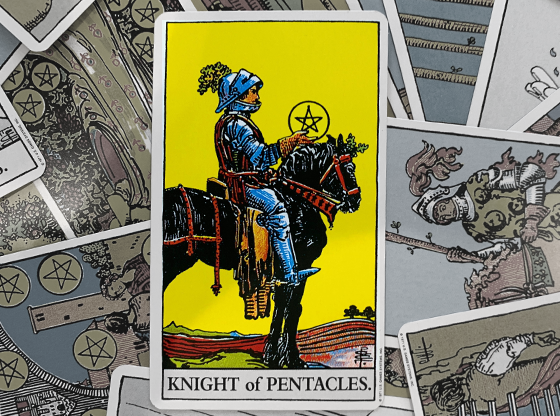 Drawing a tarot card daily allows you to learn the lesson of that card each day, or just find the one that suits your life right now and hold onto the card’s energy to learn and grow. You will feel the energy and the strength of your life force and choices. 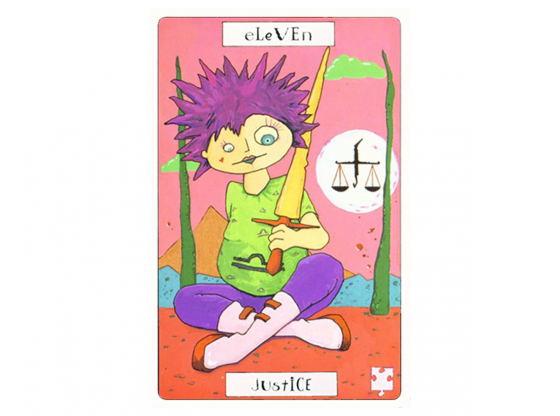 To help understand the rest of the tarot, Court cards are actions as well as reflections of people in our lives. They can often offer direction to who can help you, who you can trust, as well as who is coming into your life; but remember, at times they want you to see actions and aspects, so use care when choosing these cards so you make certain that you fully understand the big picture. When the actions or qualities are what the fates wish you to learn, do not just assume that it is a person. Again, look at the big picture. The Minor Arcana are the everyday actions. Often, life is just about the little things, so they can be an asset in learning your best options. Take time to just have fun with them as they have a great deal of variety in their messages. Since the little aspects DO matter in life, you can add those up to make a change. The Tarot can have a large impact on your life if you choose to listen, so make time to hear the lessons of the cards. You will find that you are able to enjoy the adventures more as they will make more sense to you in the big picture. So, what card is your favorite? 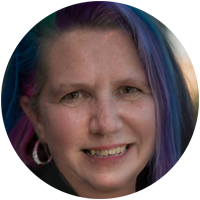 Get a psychic reading from Arriana today! 10mins for ONLY $1.99. 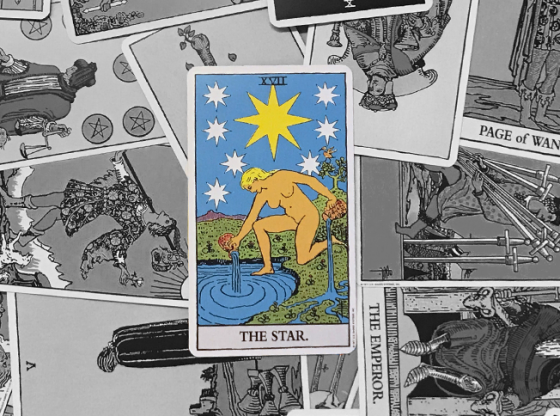 Should You Look at Someone’s Horoscope in the Hiring Process?